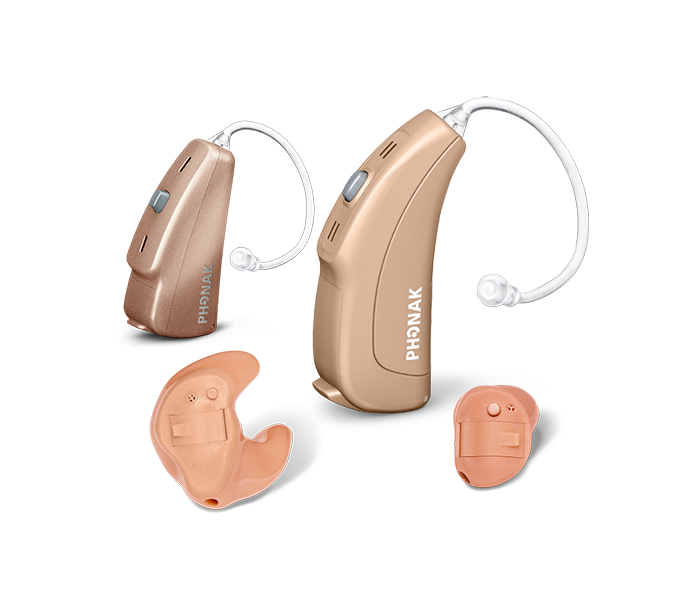 Now Hear This... You can get hearing aids at a portion of the cost!  We'll let you in on a secret. 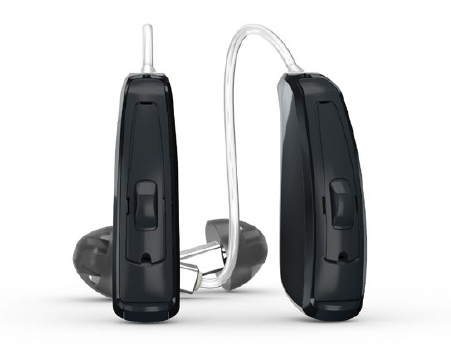 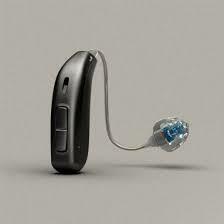 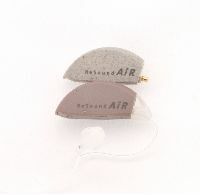 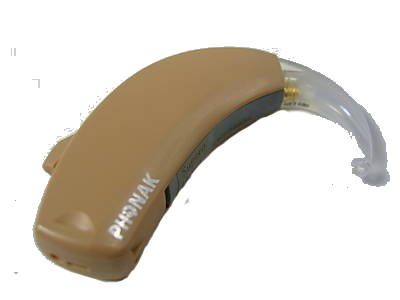 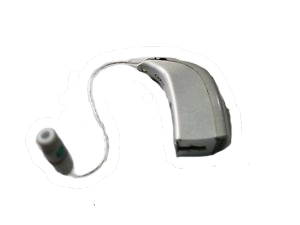 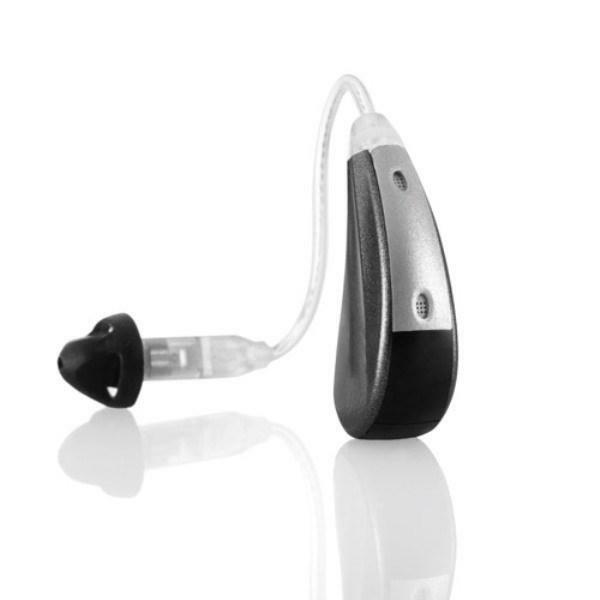 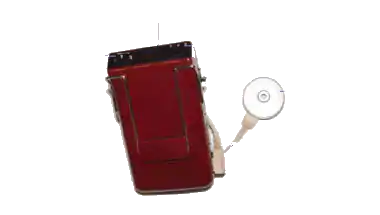 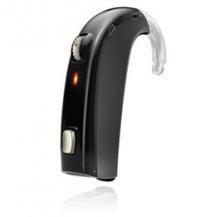 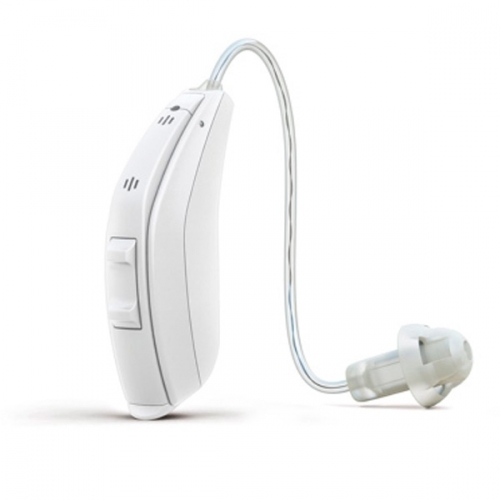 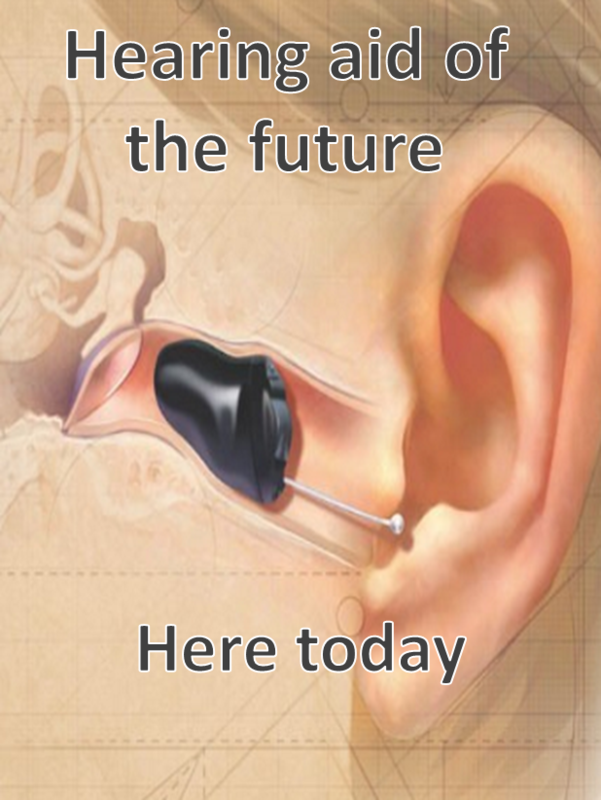 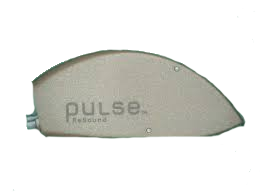 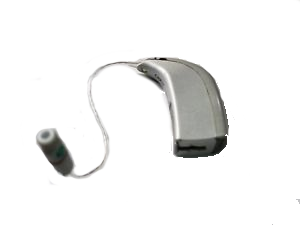 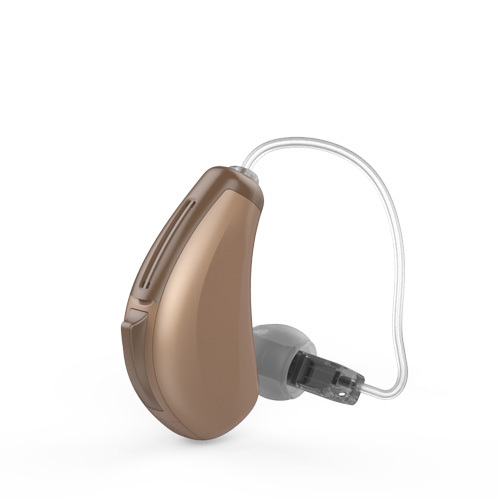 You can have access to refurbished hearing aids. 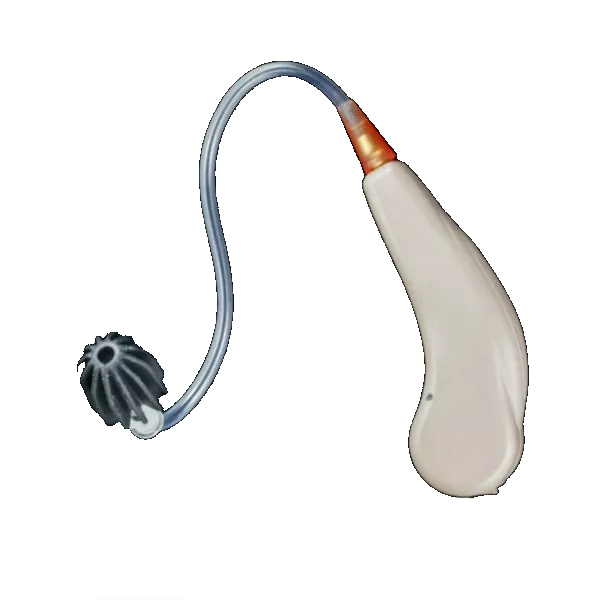 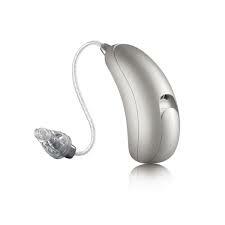 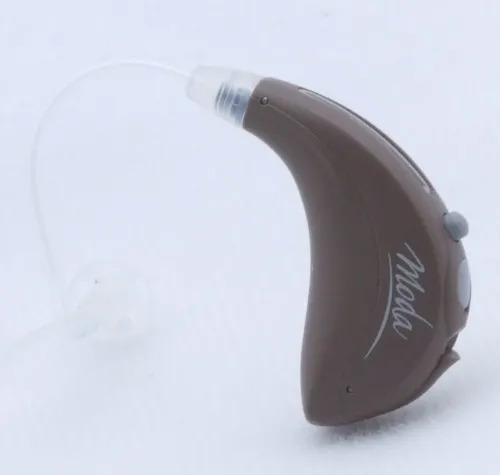 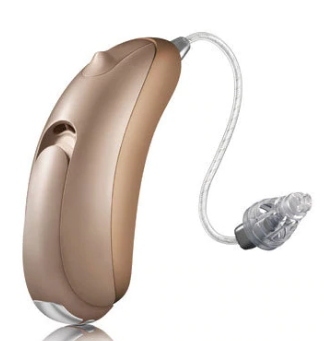 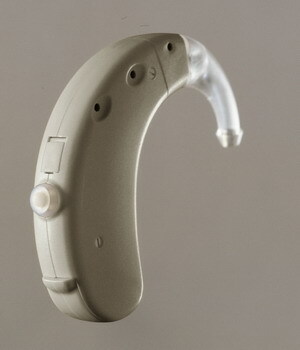 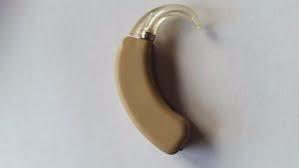 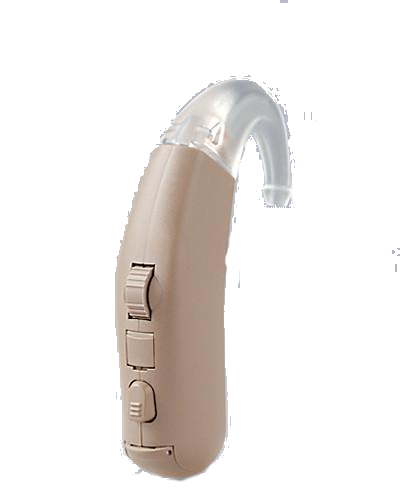 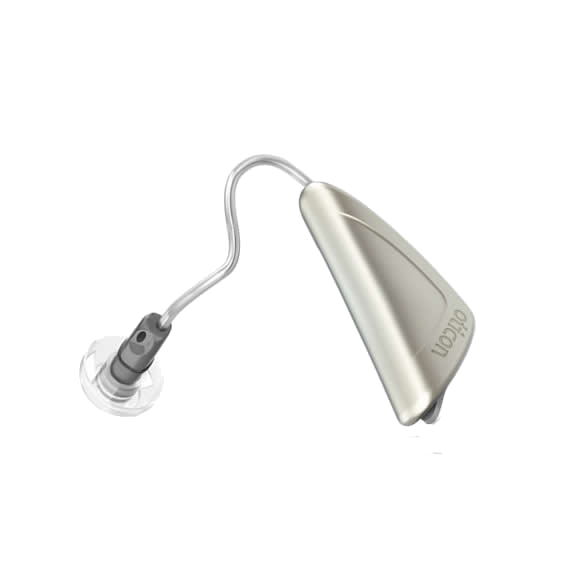 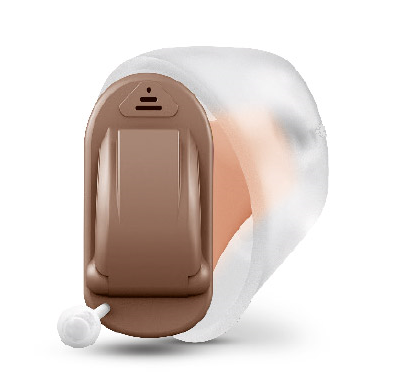 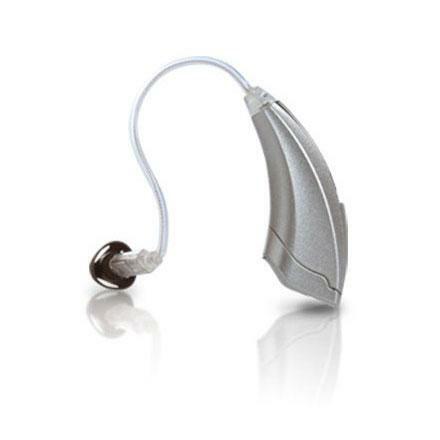 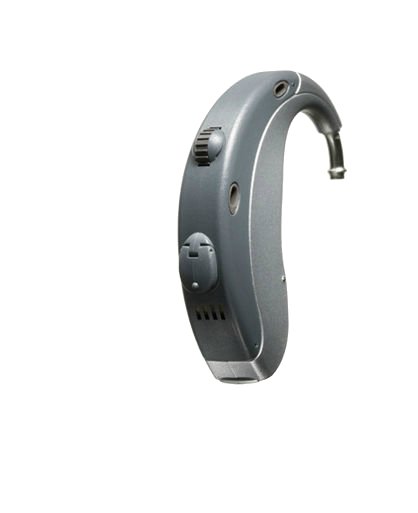 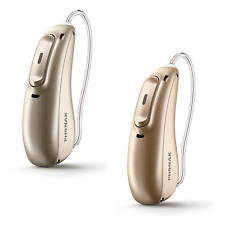 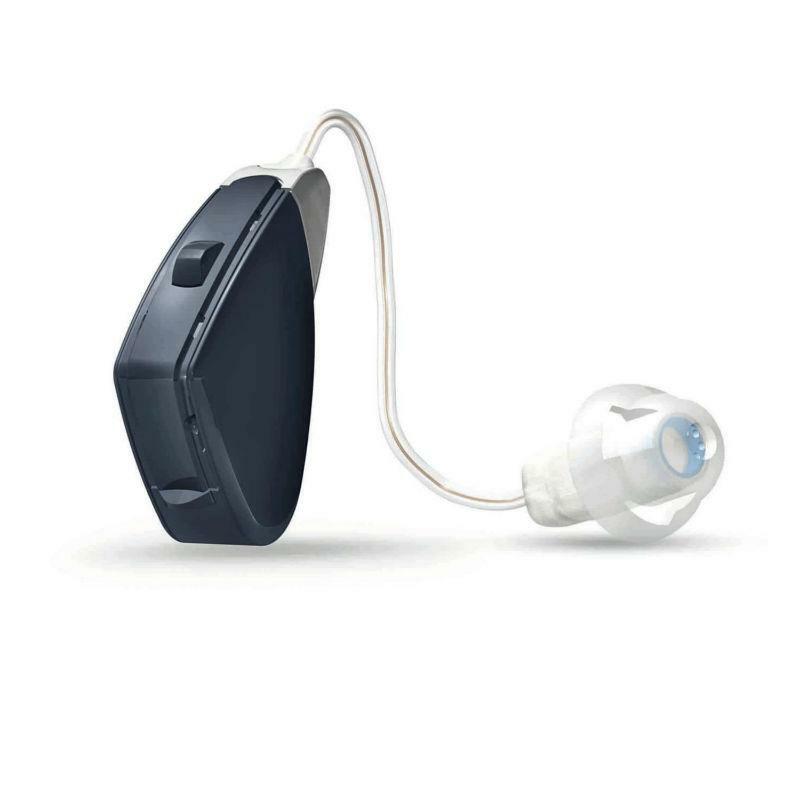 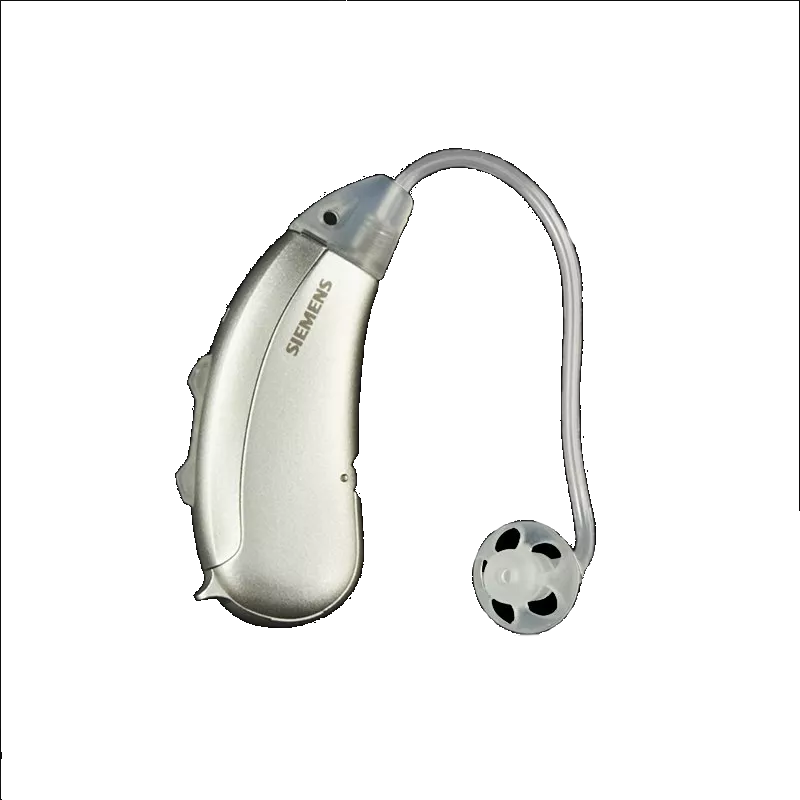 Often times these hearing aids have been demonstration models or worn for less than a month or even weeks. 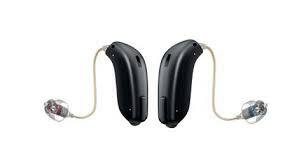 There isn't a problem with them, but they can't be sold as new. 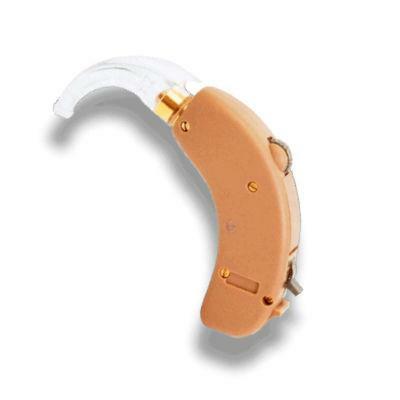 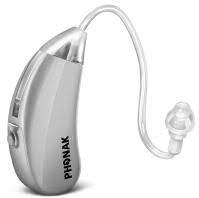 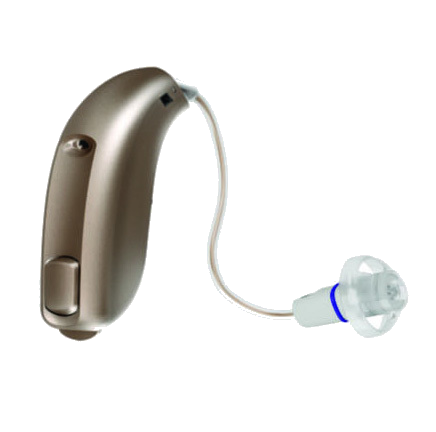 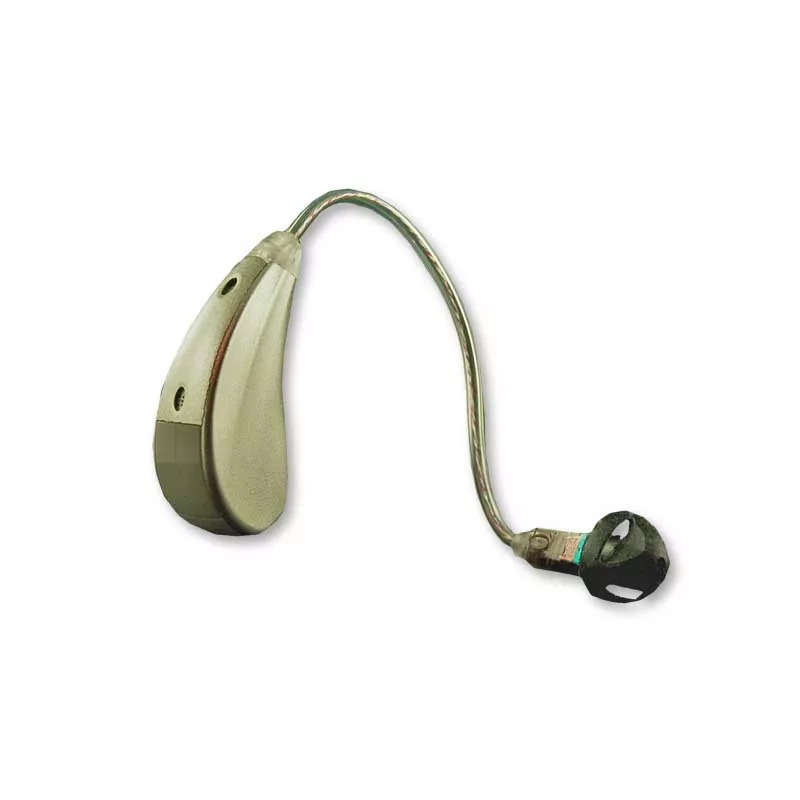 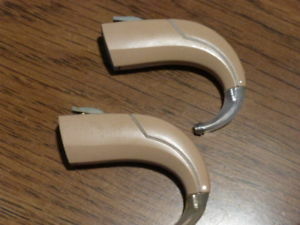 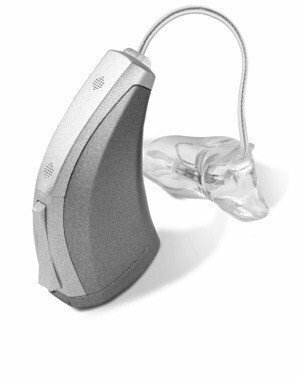 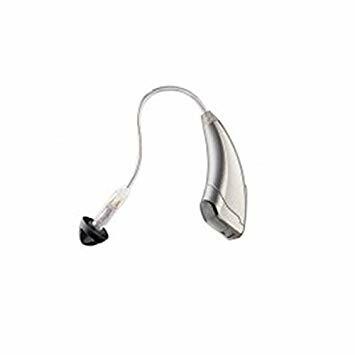 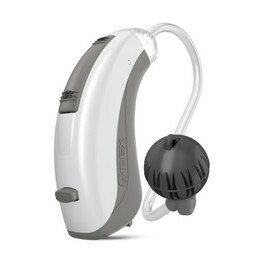 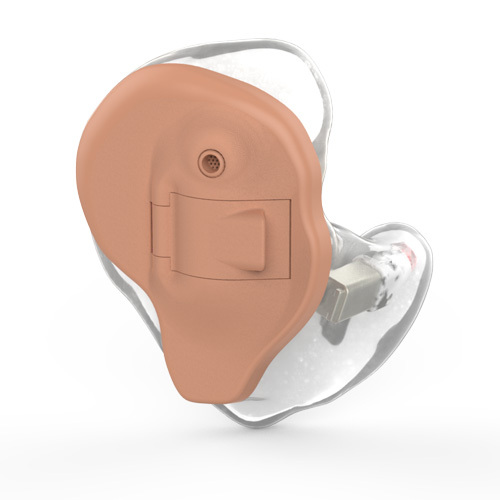 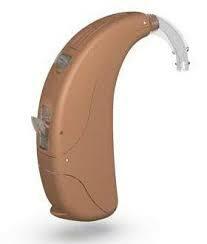 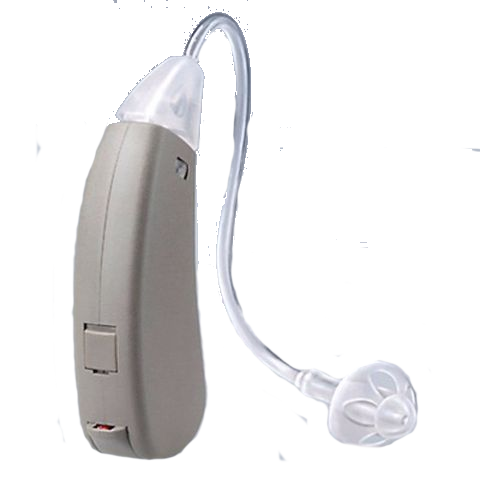 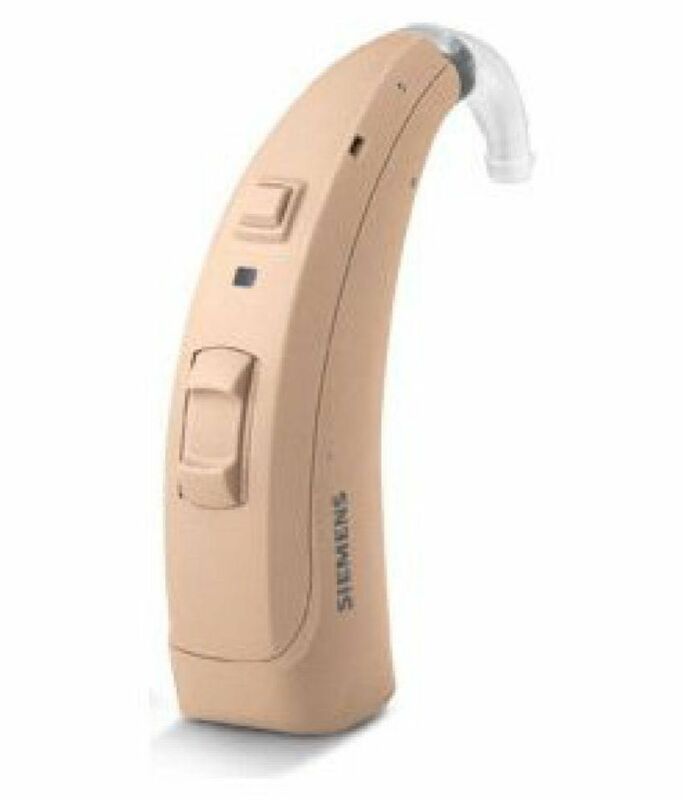 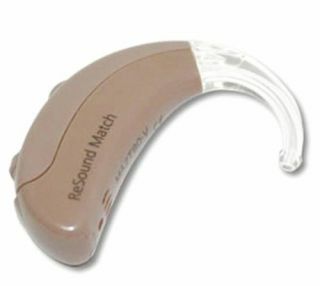 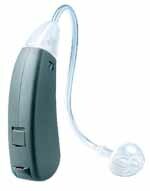 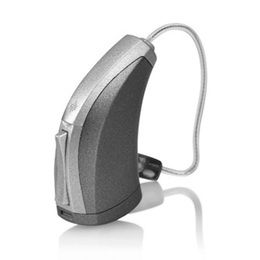 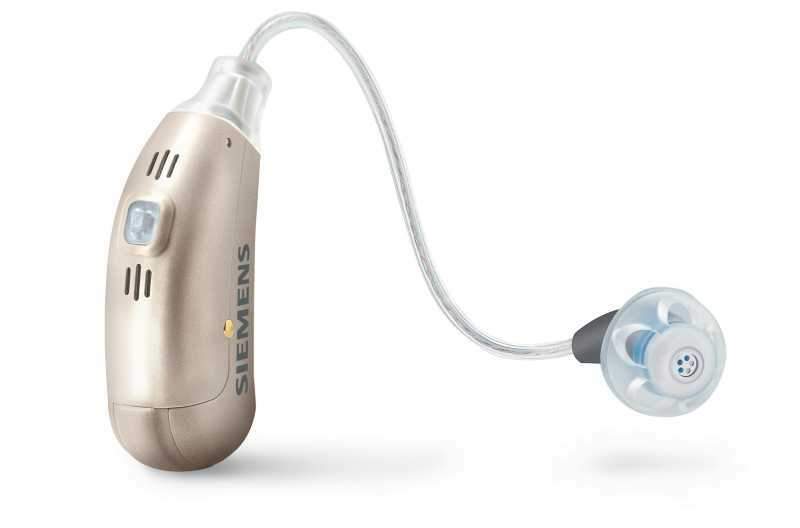 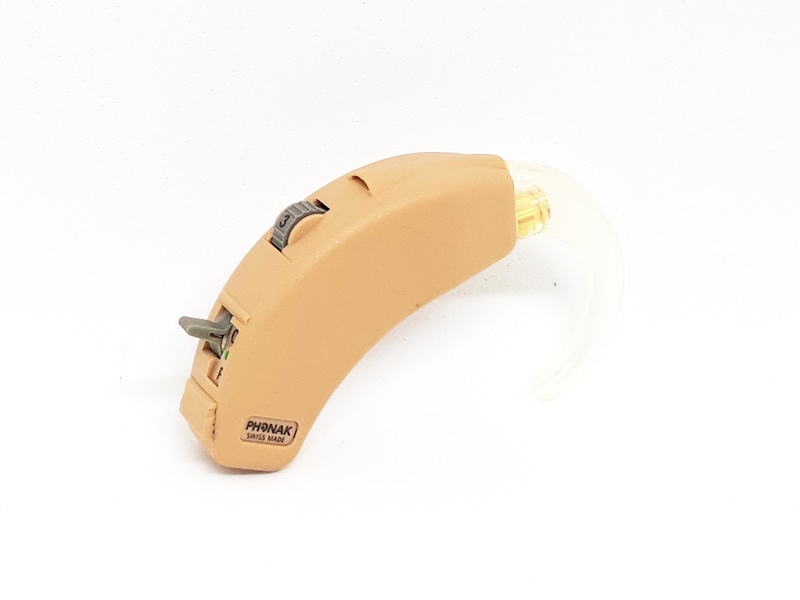 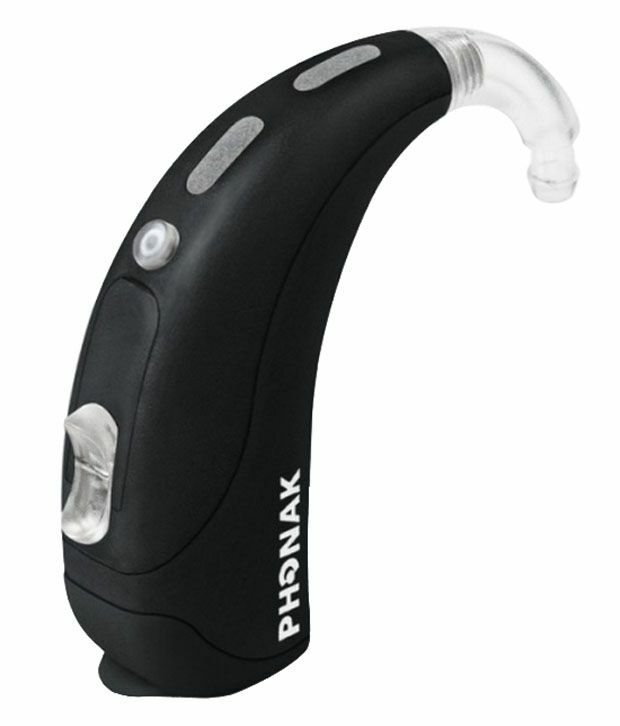 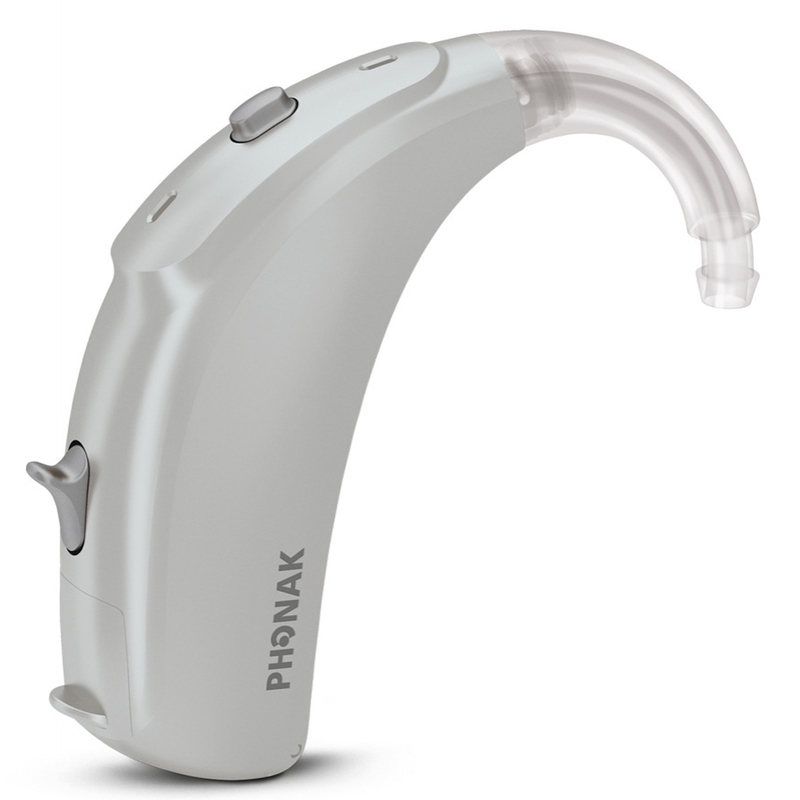 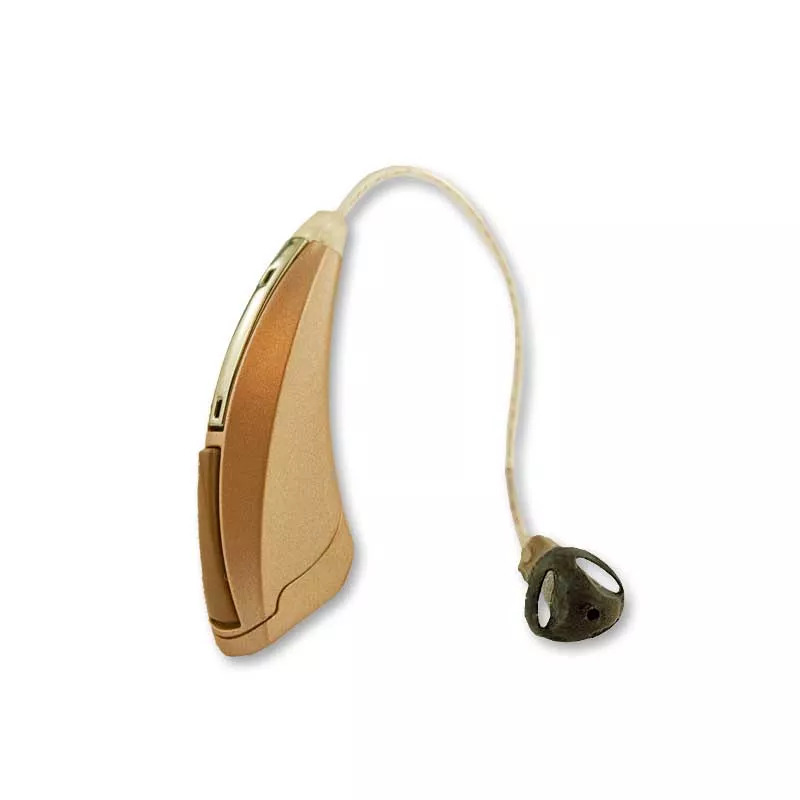 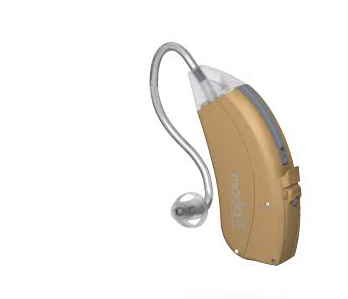 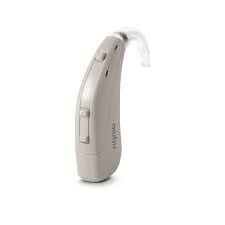 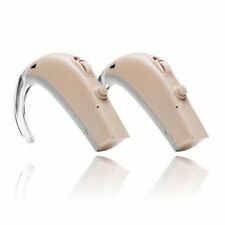 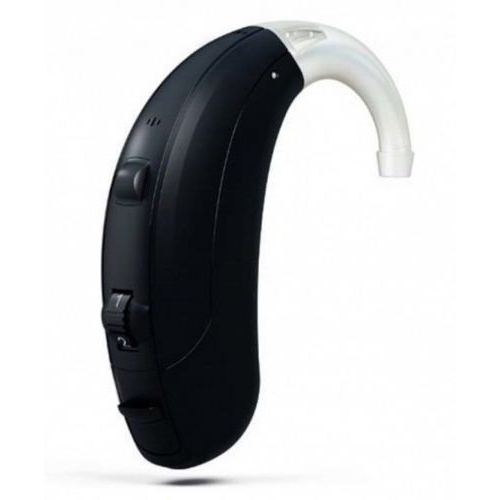 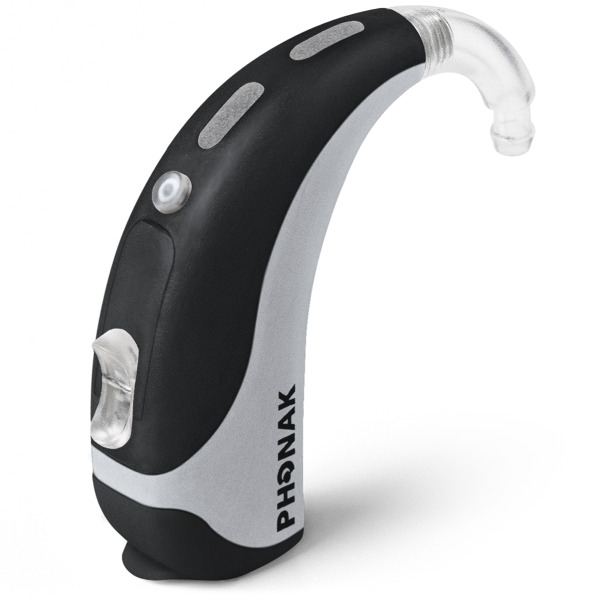 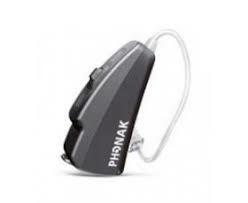 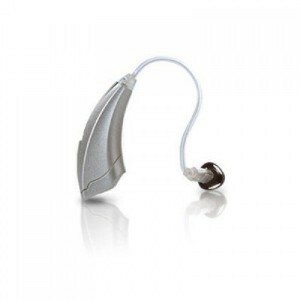 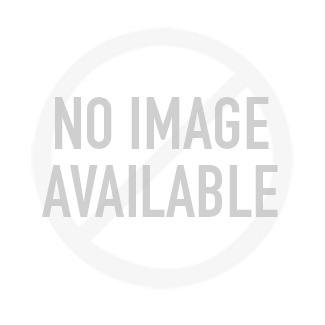 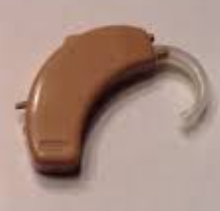 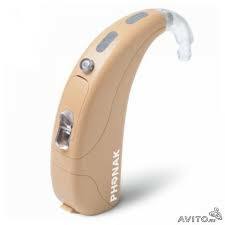 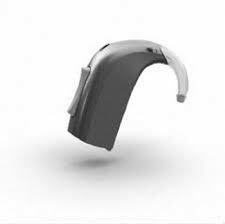 We have refurbished hearing aids available for sale like Oticon, Phonak, ReSound, Siemens, and Starkey. 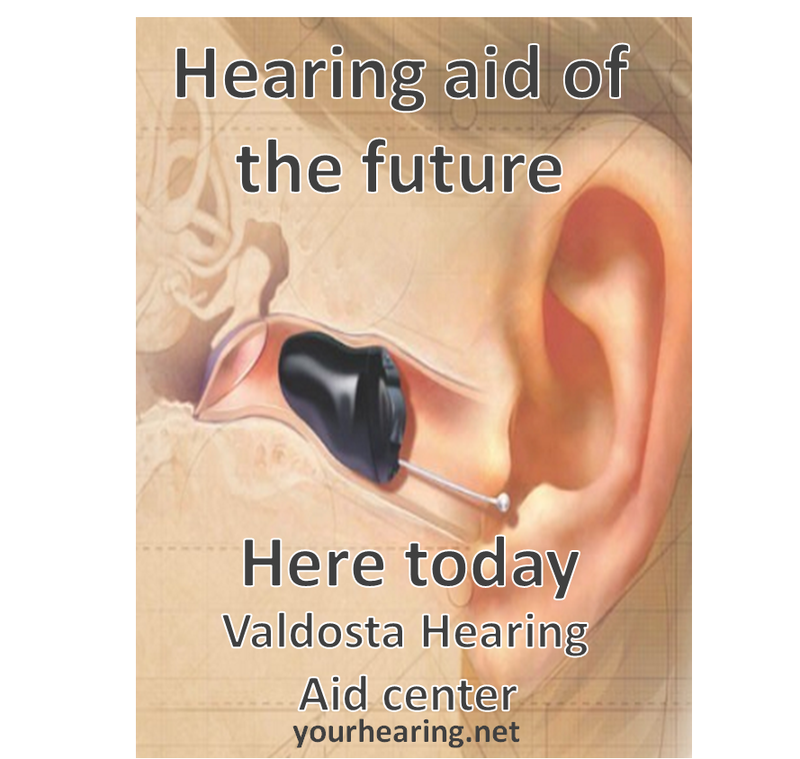 Yourhearing.net is your one stop shop to better hearing while saving thousands of dollars. 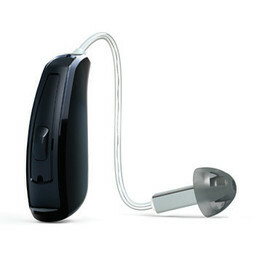 Plus Many More models available!